The Counselor Training Center (CTC) for international school counselors offers programs tailored to the specific skills needed to do counseling work in the international school setting. 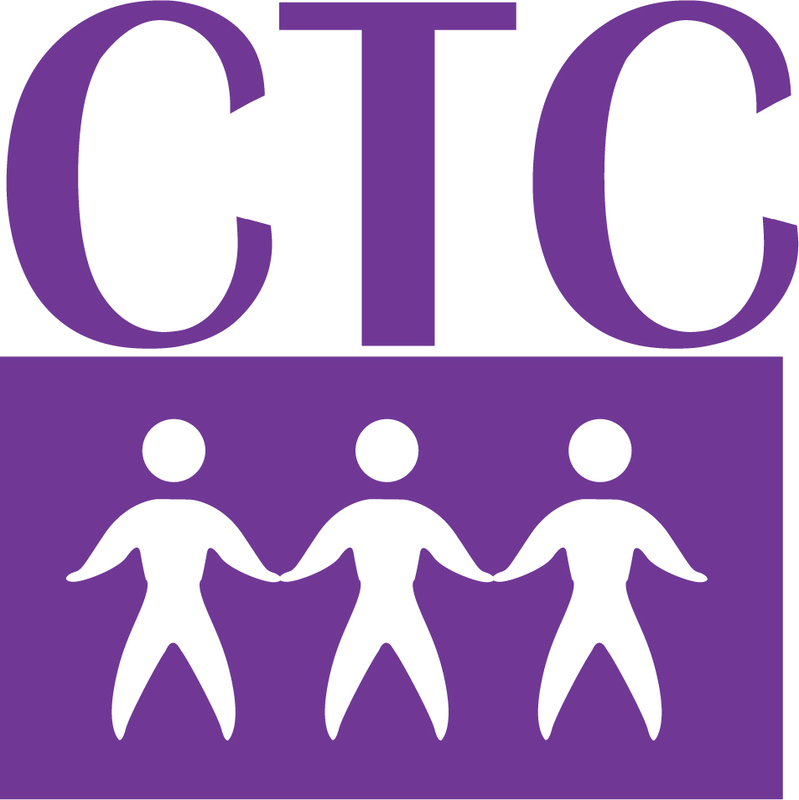 The series of five-day CTC courses are open to both practicing and aspiring counselors in international schools. Completion of four courses leads to the Certificate of International School Counseling. The CTC is one of the several programs offered through our non-profit organization, the Overseas Schools Assistance Corp.